It is hard to put into words what the reality is like when a homeowner or business owner experiences emotional devastation due to destruction of property by fire, invasive mold or flooding. This unexpected trauma reaches you in stages, first you are in shock, second you attempt to make sense of the situation and think about possible solutions, and thirdly you call someone to assist you in the process of recovery. Making the right call to the right service that will see you through from start to finish without abandonment at any point in the process is critical to your future happiness and security. SERVPRO of Framingham is that service. 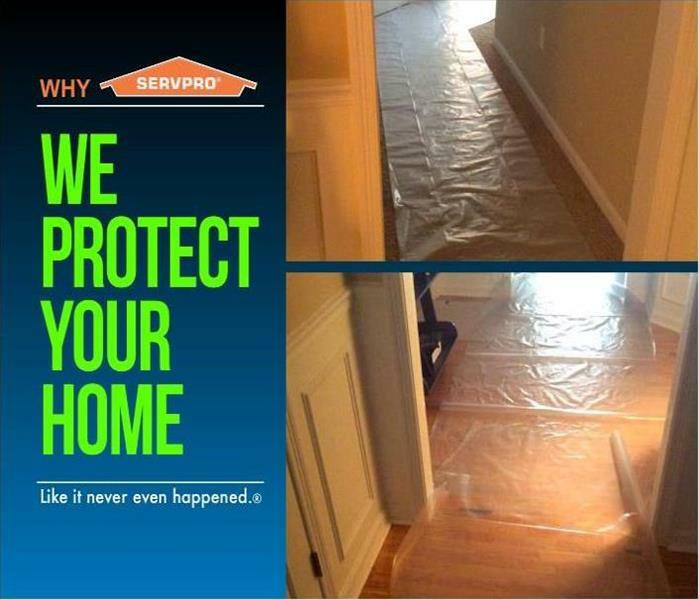 If you call SERVPRO you will have made your first step toward complete recovery. 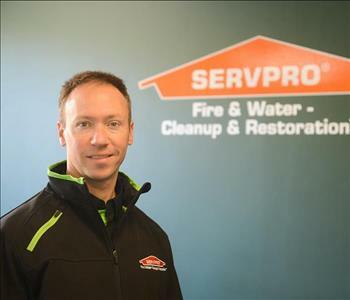 SERVPRO is now a one stop service, a company that offers restoration, renovation and complete rebuilding to reverse your devastating loss and to do so “Like it never even happened.” When your needs are greatest, you want the most expertise full service company available locally and that is SERVPRO Framingham. 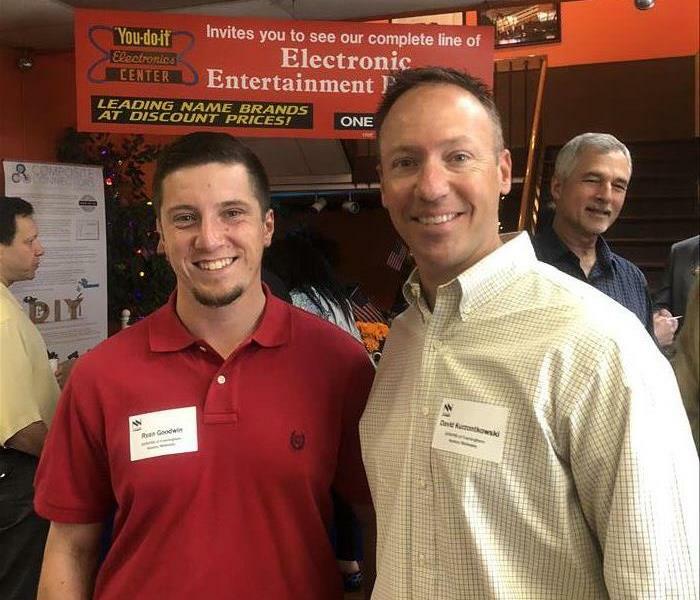 Ryan and Dave attend Social Night at NNC.